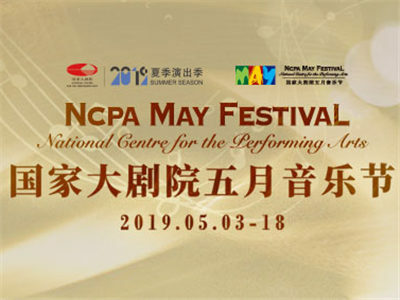 The yearly NCPA May Festival will come in time on May 3rd, 2019 and continue until 18th, with wind music as its theme. 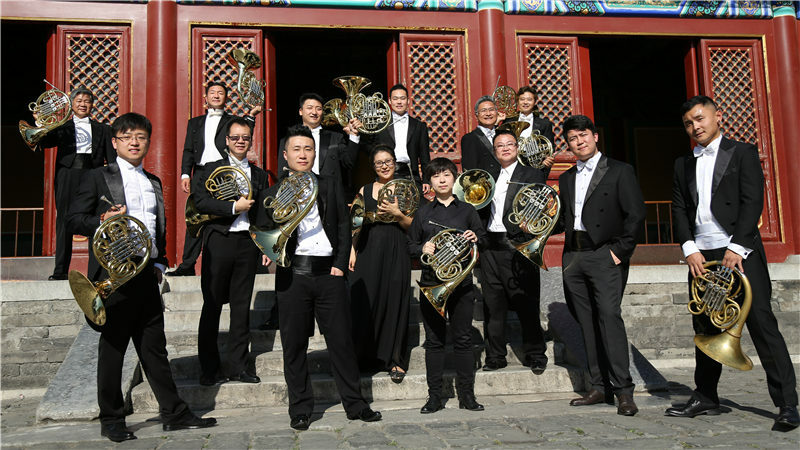 Famous Chinese and foreign wind instrument virtuosos and ensembles will be invited to the May Festival to perform a variety of pieces at 17 concerts of chamber music and orchestral music to show different charms of Chinese and Western wind music. 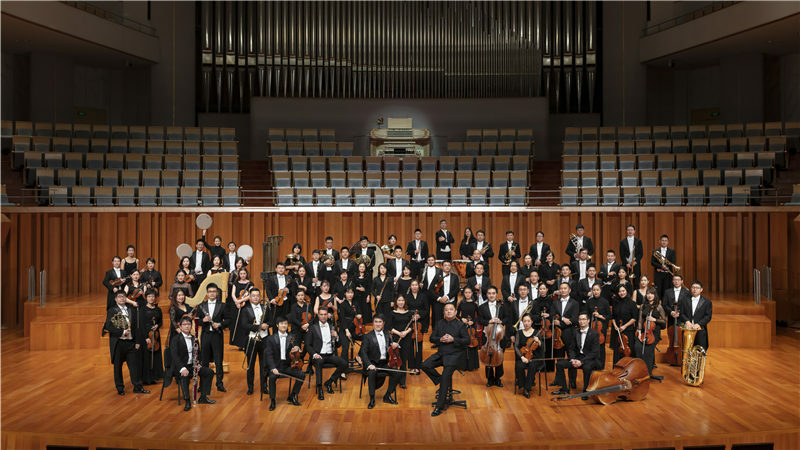 On May 3rd, the May Festival will kick off with China NCPA Orchestra and world-class wind instrument virtuosos and orchestras under the leadership of its Artistic Director LÜ Jia. 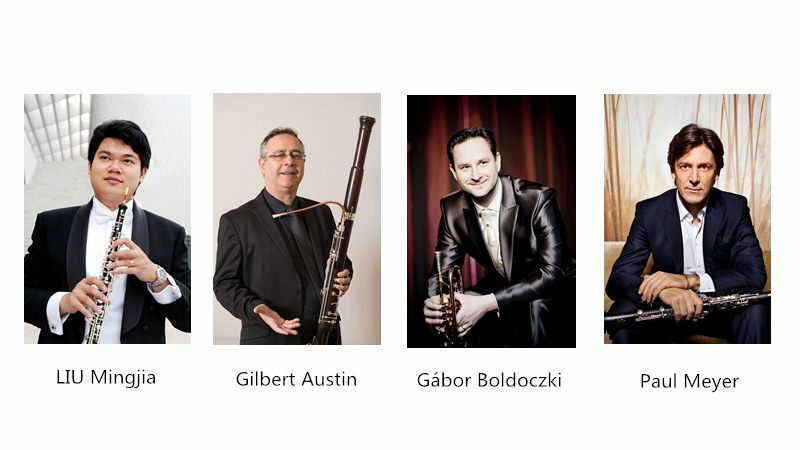 Four world-renowned wind music performers will get together at the concert — clarinetist Paul Meyer, flugelhornist Gábor Boldoczki, bassoonist Gilbert Austin and Chinese Oboist LIU Mingjia. 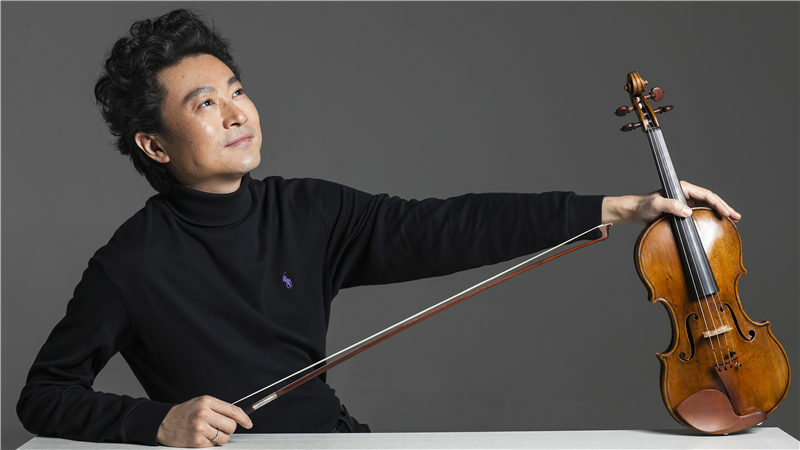 In addition, famous violinist Siqing Lu, Artistic Director of the May Festival, will also attend the concert to play a solo in Bach’s Double Concerto, and the China Horn Ensemble will also appear. Violinist Siqing Lu, Artistic Director of the May Festival, will also attend the concert. The concert features Bach’s Concerto for Violin and Oboe in C Minor, Mozart’s Oboe Concerto in C Major, for Flugelhorn and Richard Strauss’ Duet-Concertino in F Major, for Clarinet and Bassoon. This year marks the 70th anniversary of Richard Strauss’ death, and the China NCPA Orchestra will hold concerts of his works titled, “Also Sprach R.Strauss”. The opening concert of the May Festival is the first of the concerts of Richard Strauss’ works.